South Africa’s music industry is complex. From the live music element, to radio, festivals, and how to make money as a musician – it can all get a little confusing. That’s where Bandustry comes in. 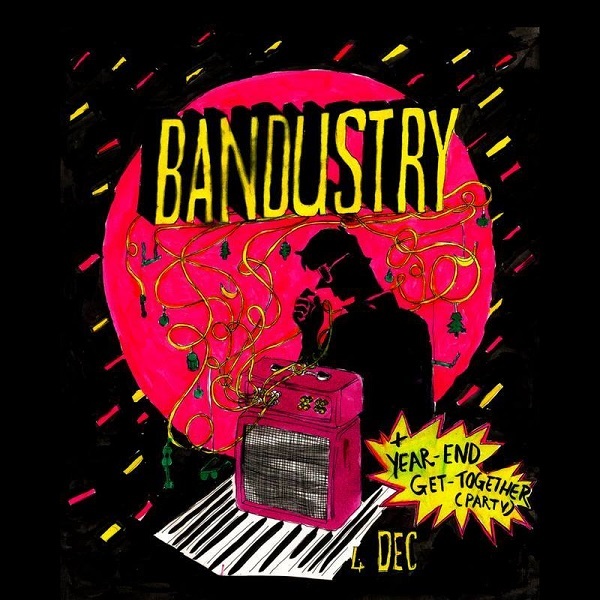 Bandustry, a new local meeting for the music industry of today, aims to analyse the state of the industry to provide perspective on what is going on and what is in store for the future. Each month, industry professionals and musicians come together to openly discuss the news and challenges of the industry. Experts share their knowledge and all the tools necessary to build your brand and inspire a change in the live scene. Bandustry is every single person involved in the music industry – from musicians, to the suits, to the fans. 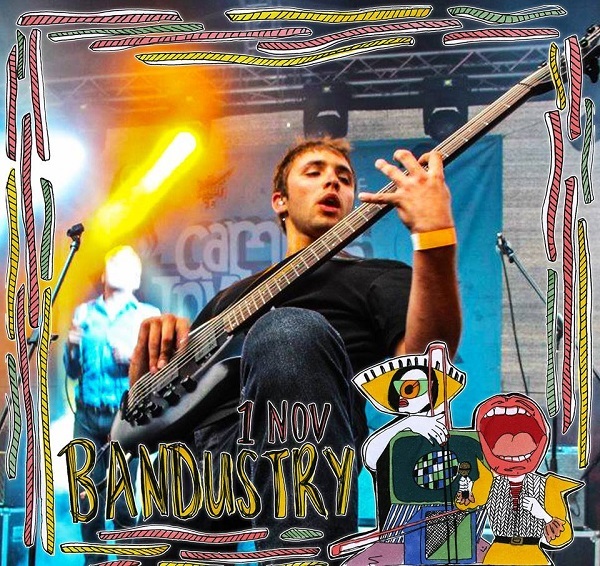 Bandustry is a network of people who are passionate about our culture and South African music from any genre. 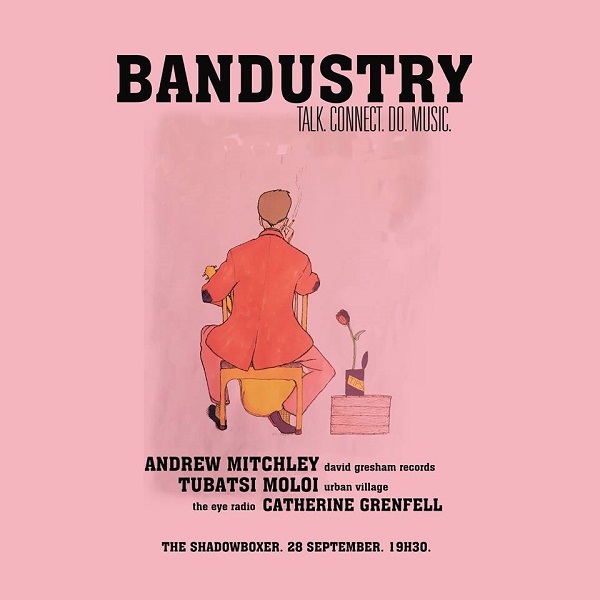 Bandustry is a series of talks in conjunction with The Good Luck Bar and Good Guy Vibes and each month industry professionals and musicians openly discuss the news and challenges in the music business of today. The experts share their knowledge and all the tools necessary to help musicians build a brand and inspire a change in the live scene – it aims to provide perspective on what is going on and what is in store for the future. The event is open to everybody who wants to get involved in the industry and to connect with key figures in music. Why do you think there’s a lack of knowledge and understanding when it comes to the local music industry? The local music scene is a tough cookie to crack. Our scene is really tiny in comparison to the rest of the world and we have to really fight hard to earn a living solely from music. I believe the problem starts in schools. Creative individuals do not receive the same support than sports, therefore music has never really been seen as a lucrative career choice, thus music has not been approached as a business. Passion projects grew into success stories and seeing as our industry is so small, nobody is really transparent to what and how they are doing it. We are very protective of our hard work, instead of growing the industry holistically. You’ve hosted a few events so far. How have they been received? We are on our third event this month. I was nervous that the industry will just see Bandustry as “just one more of those talks”. Bandustry is more than just a mundane talk about what we already know. We try to bring in as many speakers from any area in the industry to our platform to make it easy for people to get answers to the questions they have been struggling with. This industry is all about networking and if you do not put yourself out there and meet the key figures who can help you with those questions, you might as well leave it. We were really excited to see the response from our audience. The event is growing immensely each month and it is on everyone’s lips. What excites me the most is to see how many people are curious to know more, to learn and to share. We have had some heated debates. And we encourage everyone’s opinion, we should be stirring the pot. I have seen some well-known faces at our event and this to me means that we are doing something right. The industry is ready for a change and together we achieve it. 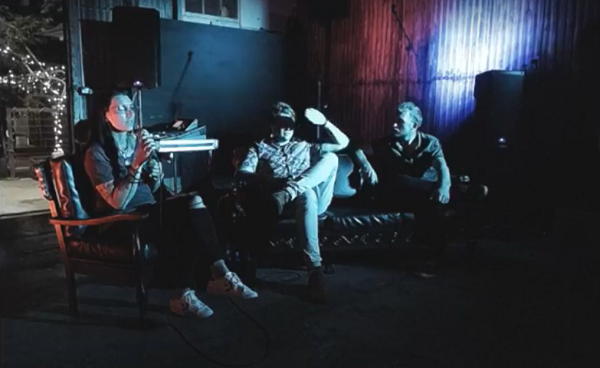 As it stands, what are a few of the biggest challenges currently facing SA’s music industry? At the moment I feel we are too comfortable and it is as if many of us have excepted our fate in the SA scene. Transparency is definitely one of the key things I would like to address with Bandustry. The crazy thing is that our arts and culture department provides support to our local bands, but no one knows how to access it. While attending these international festivals I saw plenty of amazing bands, but I could not help imagining our bands on these stages. Our bands are on par with what I encountered abroad, but if you look at what it means to be an export ready band, first and foremost you need to have your business model and plan in place. Many bands here don’t run their bands as brands, the business side is lacking. On the other hand, the market is really segmented and it is especially hard for niche genre to reach the numbers to be taken seriously by bigger festivals and venues. Yes, talent is very important, but if you can’t bring the numbers to a festival, you won’t be booked. This brings me to, support each other guys. Your fans will and can like more than one band, we shouldn’t try to be precious about this. Share each other’s content, pages, brand new tracks. Let’s create noise for each other. Not having Spotify is also a challenge, especially if you are trying to build your brand beyond SA. There are many other tools to use, but we aren’t utilising them properly yet. Lastly, I feel that we should start educating our fans again. For too long we have cultivated a drinking culture where audiences don’t necessarily come to see local talent, but to drink. Yes, a party is a lot of fun, but South African musicians can’t always rely on that. I remember a time, I think it was between 2005 to 2010, when live shows where booming. I can especially remember the crazy crowds at Fokofpolisiekar shows, the mosh pits at The Narrow and thousands of people falling in love with Inge Beckmann of Lark. These bands brought a performance to the stage and the crowd reacted. Our audiences are looking to international charts and it is our responsibility to make our scene as exciting as what they expect from these acts. What can fans and music lovers do on an everyday level to improve the scene? Start supporting more local acts. By supporting local music we will not only give our artist the chance to pull out all the stops, we will also inspire a new generation of artists and bands. Tell us a bit about your next event. The year is coming to an end and I believe that it will be worthwhile for any band to start the new year with knowing exactly what to do with regards to sound production and the value a manager can add to their brand. The themes for the night, split into two panels, are Sound and Managers. This month’s Bandustry is an exciting one. Not only do I think every band should be there to learn from some of the best, most influential sound engineers and managers out there, but we will end off the evening with a special Year-end party for the music industry where a young, upcoming band, The Lectric Monks will kick off the party.